Struggling to close your MLM leads? Lead generation is VERY important for your business, but if you can’t CLOSE them effectively then you won’t make any serious money! 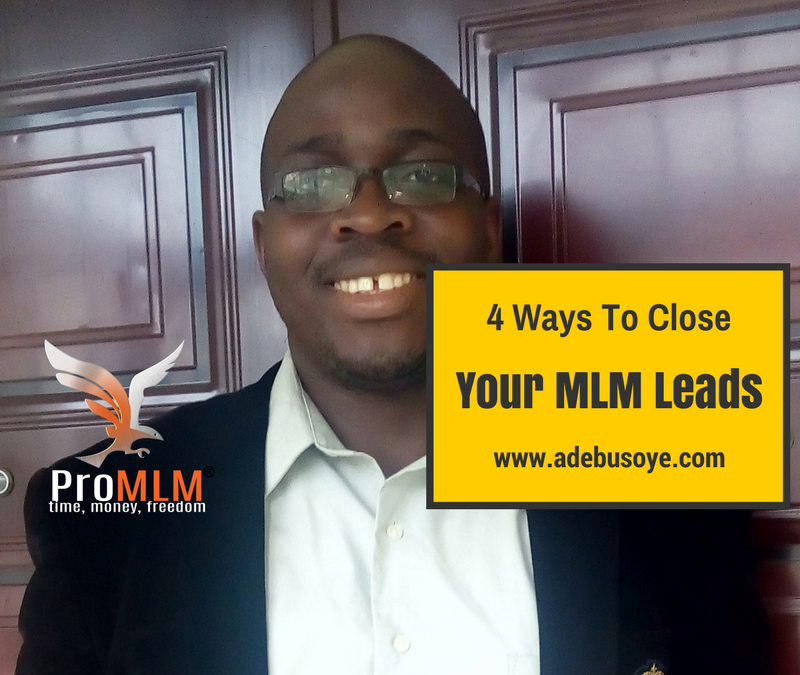 In today’s post, I will be sharing on 4 powerful ways you can close your MLM leads, and get more sales and signups into your business. So grab a pen and paper, as I am sure you will get value! 1. Do NOT be addicted to the outcome. This will allow people to reach out to you about your business, as opposed to you chasing friends and family! So are YOU in network marketing, and want to take your business to the next level? In other words, do not care if they join you or not. If the lead wants to join you, fine, If not, then it’s not a big deal. Don’t go giving up all your power and giving off that desperate vibe. Remember they are joining YOUR business, and you’re the one with value to offer. You need to ask your leads qualifying questions!! 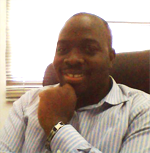 So why are you looking for a home-based business? Assuming we work together, how long are you willing to work for till you achieve success? These are just examples but you should have an idea already. Remember, the person who asks the questions controls the conversation. You want that person to be you. When your leads are answering your questions, you will face the temptation to cut them short and interrupt. Let them speak, let them answer your questions, and pour out their minds and their fears. If you let your leads /prospects talk long enough, they will give you the ammunition to close them into your business. If you feel they qualify then ASK for the sale. You could say something like “after all you’ve told me, sounds like you’re ready to join”. If you follow these steps, you will find out that you will close and recruit more of your MLM leads. And you will get more sales and more commissions! 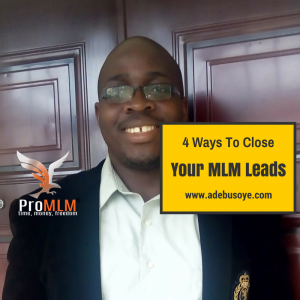 Did you get value from this post on how to close your MLM leads? IF you have any opinions, drop them in the comments below. Great sir. Thank you for this timely information. I would like to work with you. How do we get started?